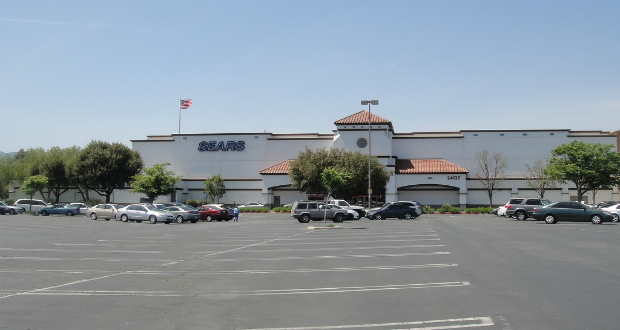 Sears announced that they will be conducting over 100 store closures including the location at the Valencia Town Center. Cemex is naming the City of Santa Clarita in a lawsuit claiming “numerous and deliberate” contract violations. 33 Rabid bats have been found in Los Angeles County, of which 25 were in Santa Clarita. Neal Thurman has been named Park President of Six Flags Magic Mountain and Hurricane Harbor. Television viewers can catch the SCV NewsBreak on SCVTV at the top of every hour from 7 p.m. to 11 p.m., repeating the following morning at 6 a.m. and 8 a.m.
SCVTV runs on Time Warner Cable Channel 20 and AT&T U-Verse Channel 99, and streaming on SCVTV.com.